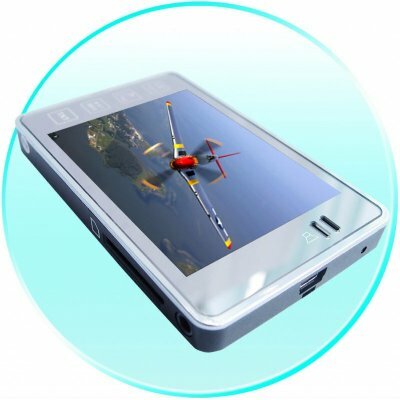 Successfully Added 1GB Super Wide Screen MP4 Player - 2.8 Inch Screen + 65K Color to your Shopping Cart. If bigger is better, than this 1GB, 2.8 Inch screen, 65000 Color Digital Media MP4 Player coupled with a very small metallic casing raises the bar to a new level. It features all the extras you have come to expect in Chinavasions MP4s, but with higher FPS (frames per second), more conversion options, compatibility with Mac OS, mini SD slot (max 2GB) and more. A definite must buy for yourself, or for your catalogue with no MOQ, and the 1 year Chinavasion warranty..